I am pretty lucky that my gym has a nice variety of classes. They even offer some express classes that provide a quick and effective 30-minute workout. One of my favorite express classes is Kettlebells. The same teacher that teaches HIIT also teaches Kettlebells so I know I will always have a great workout after hitting the gym for 30 minutes. Courtney also incorporates kettlebells into her cycle fusion classes which is a hybrid spin class that offers off the bike intervals of work using different types of equipment. One thing I love about Kettlebells is that each class is different which keeps things interesting. Kettlebells are my favorite at-home equipment-mainly because this is the only workout equipment I have besides a treadmill- but regardless I love the full body workout you can get from them. I also like that different weights can be used. I like to use a heavier kettlebell for two-handed swings and move to a slightly lighter kettlebell for one handed moves. One recommendation is to not wear a watch or bracelets to this type of class! What surprises me the most about attended kettlebell class or even creating my at-home kettlebell workout is how my legs get so sore! 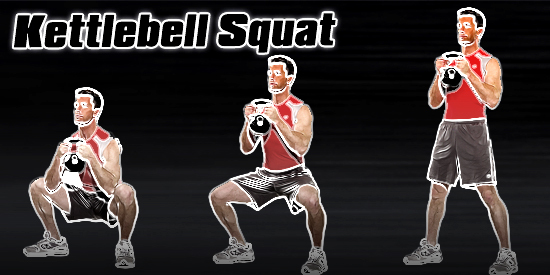 While kettlebells can be a total body workout- your legs do the majority of the work! Warm up: Two handed swings, single handed swings, overhead swings—the overhead swings really get your heart pumping! It is amazing how a move that is simple and is using mainly legs can really get you out of breath! Turkish Get Ups or a Half Get up (this is a serious core move and I love it) The key to this move is to always keep your gaze at the kettlebell! Variations of Squats (In class we will do a traditional squat, or put the kettlebells in rack position (near the shoulder) and add a lift at the top of the squat- again since this requires lifting the kettlebell above the heart it will get your heart pumping fast! You could also do a squat with an upright row. The options here are endless! 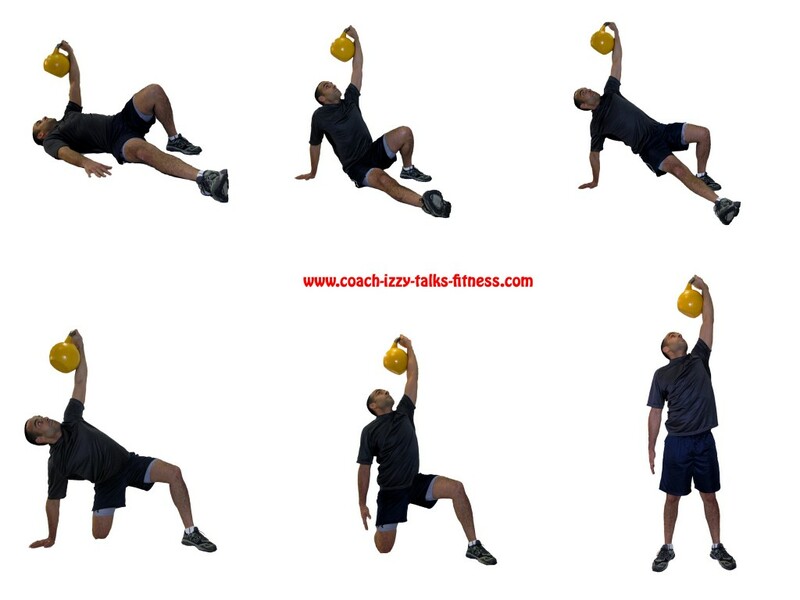 Kettlebell Halo- Again another move that seems easy but is giving your core a run for its money! Working Cool Down: After spending around 20 minutes on a variety of different swings/moves we return to the original wings to end class. I could spend a lifetime sharing with you all the different kettlebell moves out there and still miss a lot. 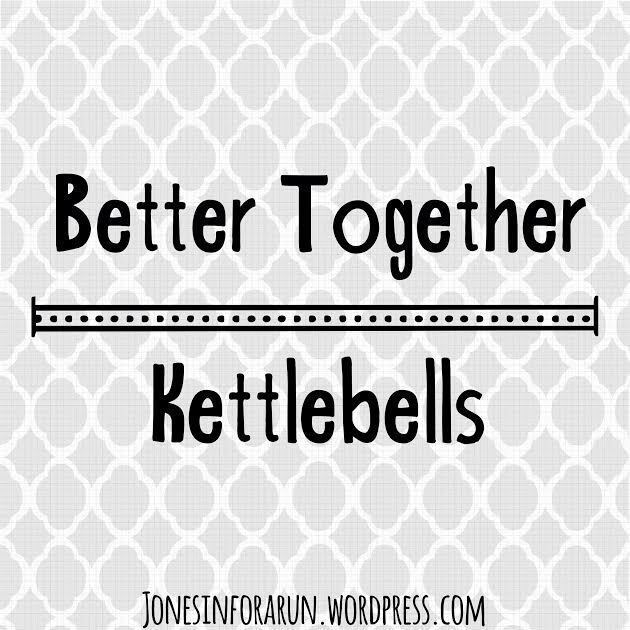 I hope from this post you at least get an idea of what a kettlebell class is all about. Pinterest is full of full body kettlebell workouts and I have been successful by mixing and matching different swings to make a challenging workout that I can do right at home. In a recent email from Fitfluential.com The Kettlebell Bombshell shared this kettlebell workout! 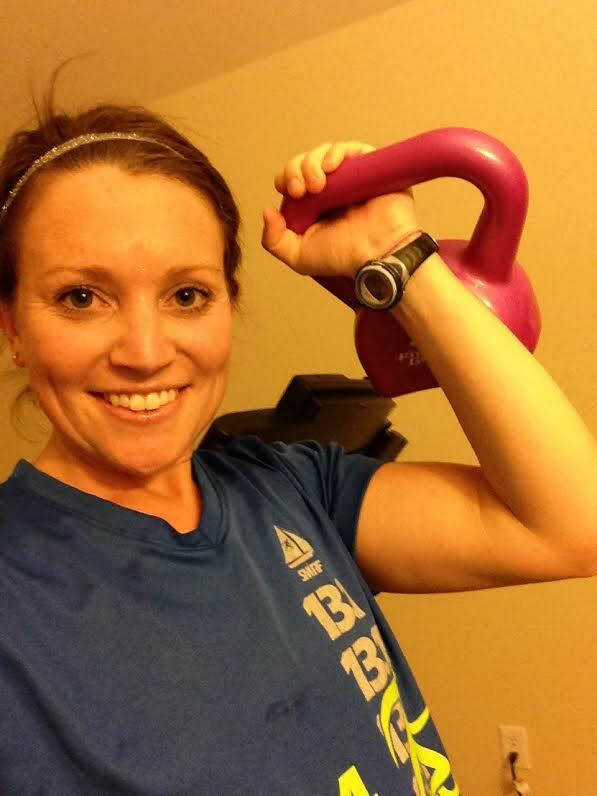 With a name like The Kettlebell Bombshell she would most definitely be an expert to check out and follow if you want to learn more about this equipment! Have you ever used kettlebells? What is your favorite swing/move? 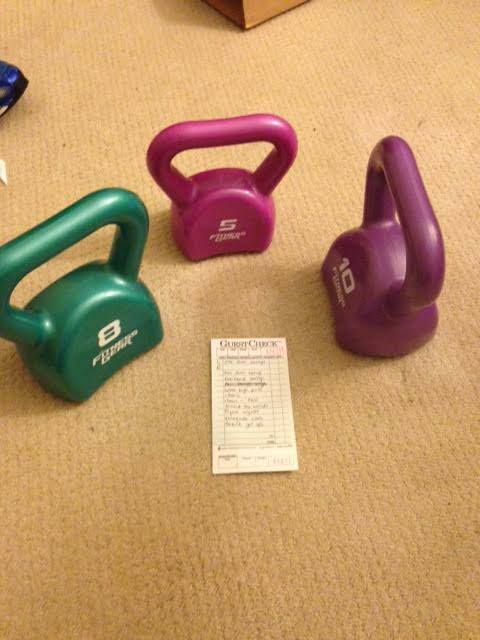 I have used kettle bells in classes but I am too nervous of not having proper technique to use them on my own! If I do use them, I typically just use them as free weights for squats. Hope you have a great weekend! I just love the ease of picking one up and getting a quick workout in! I used to take a kettlebell class before we moved and I loved it. I wish my gym had one. I may just have to invest in a few for home! Absolutely worth the small investment!!! Maybe a belated Mothers Day gift? ?